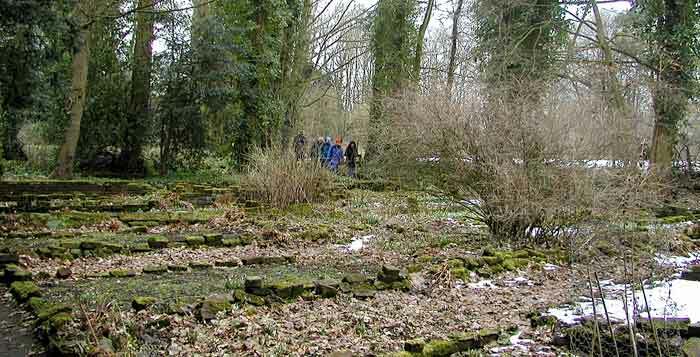 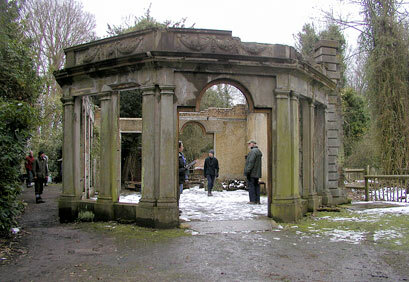 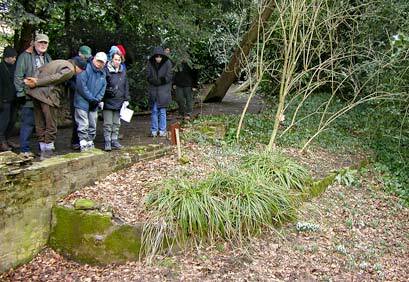 A visit to Warley Place to see the display of snowdrops on 15th of February 2009. 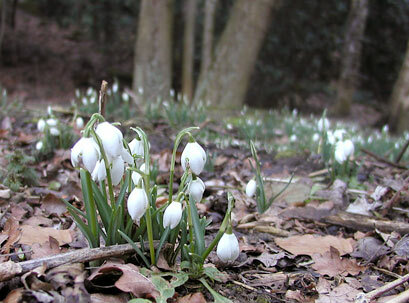 It was cold, with patches of snow still lying so the snowdrops weren't fully out. 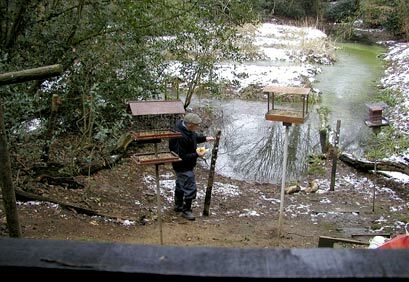 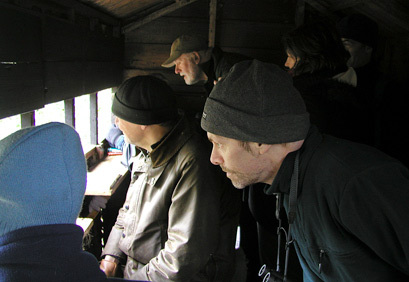 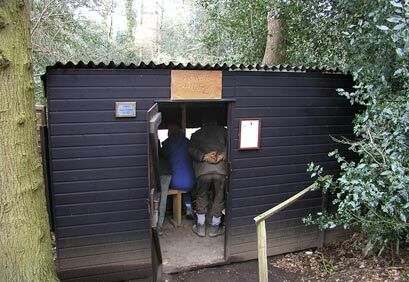 We spent some time huddled in the bird hides, and followed the Warley Place visit to a walk around Thorndon Park. 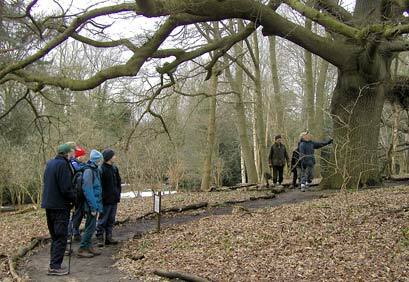 A magnificent tree at Warley Place - is Ken trying to hold it up?